The Place Beyond the Pines is one of the most outstanding movies of the year. Bradley Cooper and Ryan Gosling put on an acting clinic that our The Place Beyond the Pines review states is a "must see." The latest trailer from the Evil Dead reimagining has landed, days before it airs during the season finale of The Walking Dead. Evil Dead is from the original movie's producers and promises to be the scariest movie you've seen. The final weekend movie preview of March sure feels like summer. Between G.I. Joe: Retaliation, Stephenie Meyer's follow up to the Twilight Saga and Tyler Perry's Temptation, the movie houses are heating up. 2 Guns Trailer: You Ripped Off the CIA! 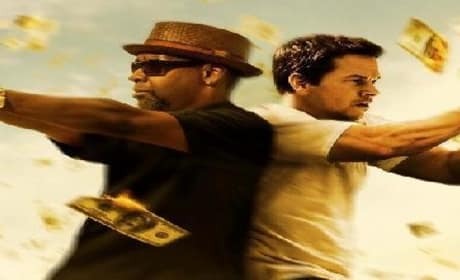 Mark Wahlberg and Denzel Washington make a great team in the first trailer from 2 Guns. The thriller pits the two together as government agents who go deep undercover. It's official that the original Griswolds will be back in the new Vacation. 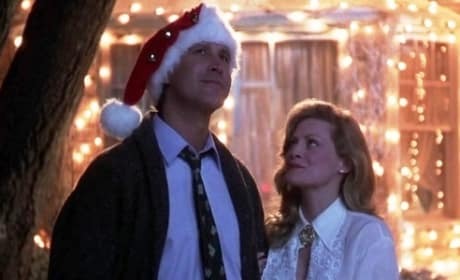 Chevy Chase and Beverly D'Angelo have signed on to the Vacation reboot. 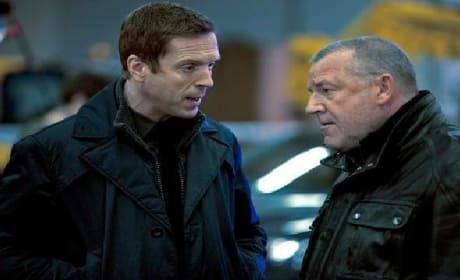 The Sweeney is a U.K. set crime thriller that stars Ray Winstone and Damian Lewis. 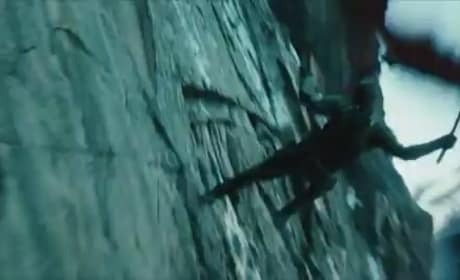 Movie Fanatic has been given an exclusive behind-the-scenes clip from the film that lands on DVD and Blu-Ray April 2. 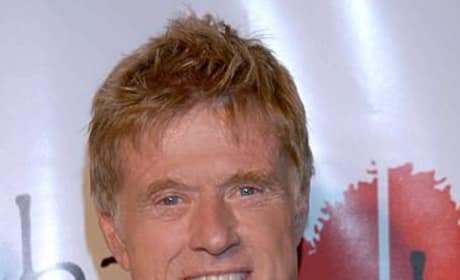 Robert Redford Joins Captain America Sequel: "It's a New Thing to Me"
Robert Redford has made it official, he is joining the cast of Captain America: The Winter Soldier. While discussing his The Company You Keep film, he let the world in on a little secret, he's in Captain America 2. The Place Beyond the Pines Giveaway: Win Movie Gift Card & More! The Place Beyond the Pines and Movie Fanatic are combining to give you a chance to see the film starring Bradley Cooper and Ryan Gosling. You can win a movie gift card, a T-shirt and The Place Beyond the Pines' soundtrack. 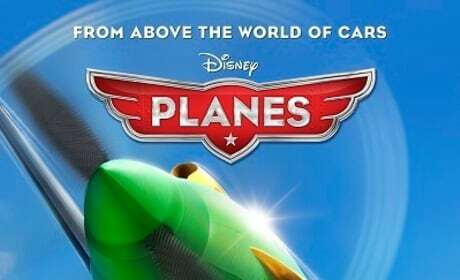 The poster for Disney's Planes has debuted. The latest from Disney-Pixar is a spin-off of the film Cars and Cars 2. Anchorman The Legend Continues Set Photo: Ron Burgundy a Father? A new set photo has emerged from Anchorman: The Legend Continues featuring star Will Ferrell. 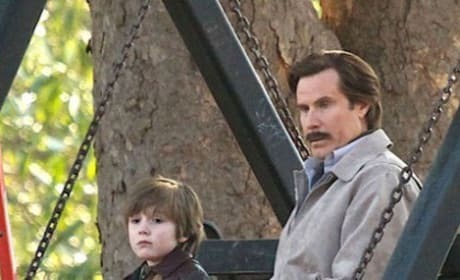 The Anchorman sequel set pic features Will Ferrell as Ron Burgundy, with what appears to be his son. Temptation is a Tyler Perry film unlike any of his others. Unfortunately, our Temptation review finds that his morality tale misses the mark. 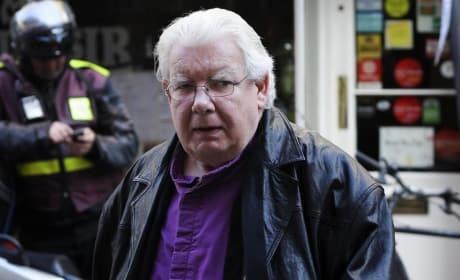 Harry Potter actor Richard Griffiths has died at age 65. He was best known for the role of Vernon Dursley in the Harry Potter films.